Edgar Martinez is OOROO Auto’s new managing director for client-partners. He works with the Oro Valley vehicle repair service’s medium- and large-employer clients to give their employees car service at their worksite. He works with prospective client-partners, enrolls new businesses into the program and provides information about the onsite service to those clients’ employees. 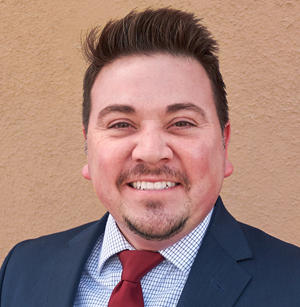 Previously Martinez was the senior executive of business development at the Tucson Metro Chamber.